I don't write Newsletters, but I can make them look better and perhaps even pretty. 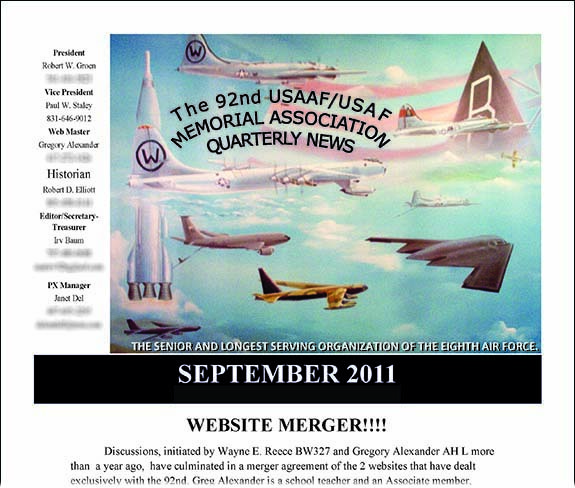 I was contacted by the 92nd Memeorial Association to help the editor in making sure their newsletter looked professional and good. This si a case of taking a business class software package to its limits... and then producing something that has been getting raves world wide and has been lifted up as an example for similar organizations in the AirForce to try and aim for.